The PUBG Mobile fever is here to stay and it is only going to get bigger and better with each passing day. 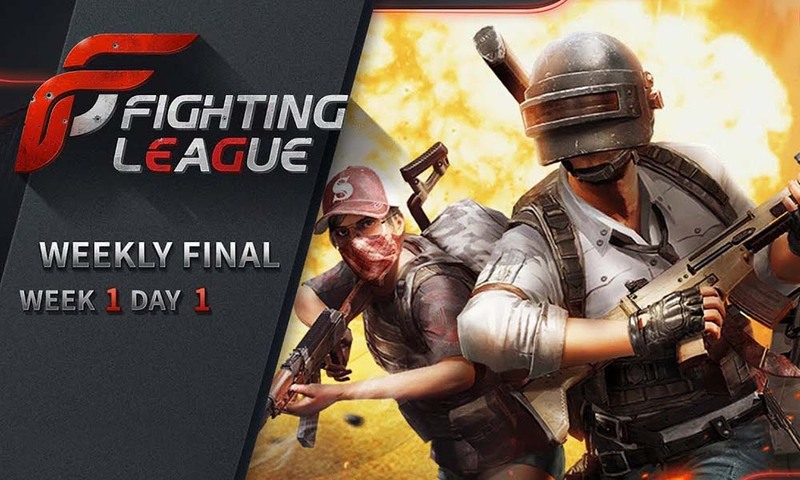 We are excited to announce our association with the Chinese gaming network Fighting Esports Group for the one of a kind online PUBG Mobile tournament, the Fighting League 2018 PUBG Mobile India. 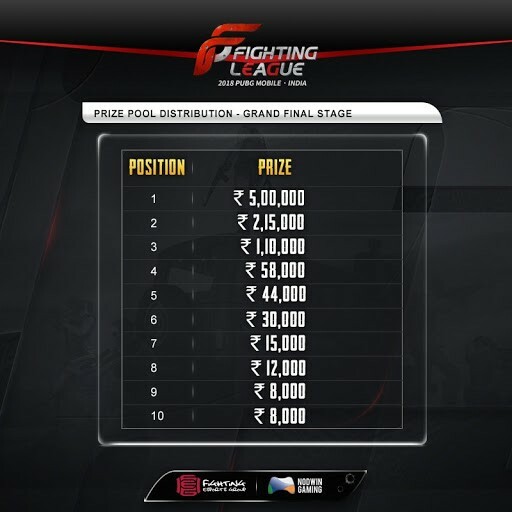 The grand finals are set to happen online on 8 and 9 December for a prize pool of INR 14 Lacs. The tournament is completely online with 4 weekly qualifiers. Each weekly qualifier will see 100 teams divided into 5 groups and the top 4 teams from each group will compete for the weekly finals. The event is organized by NODWIN Gaming in association with Chinese gaming company, Fighting Esports Group. 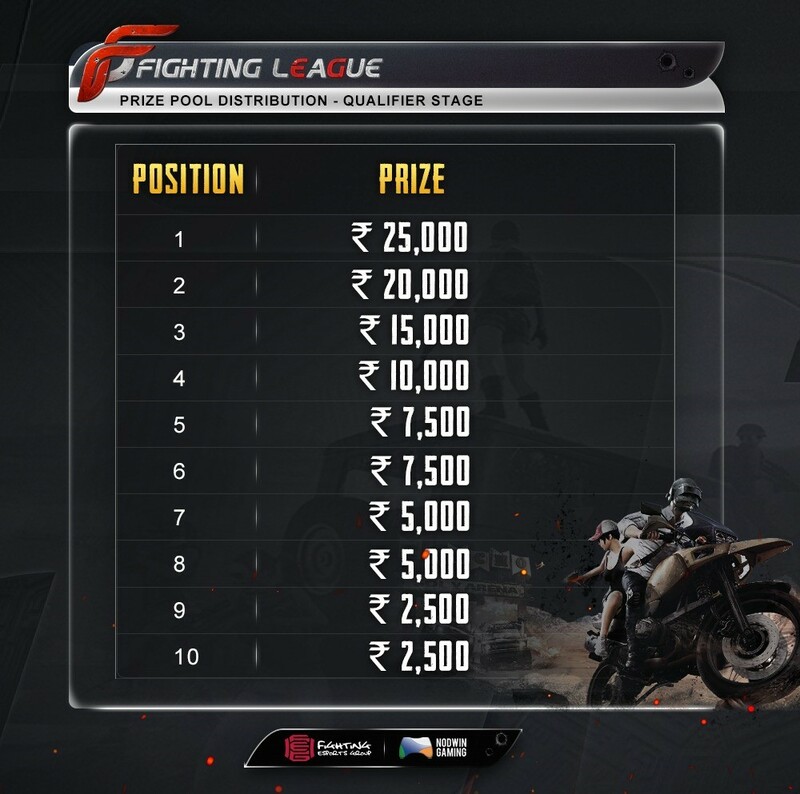 After the culmination of all the four qualifiers, top 20 teams will be chosen on the basis of their cumulative points; through the 4 qualifiers to play the grand finals. Grand finals will be a BO4 TPP mode on Saturday. BO4 FPP mode on Sunday, with 2 rounds of Erangel map and 2 round of Miramar map. The qualifiers are set to begin on 16 November and will culminate with the grand finals on 8 and 9 December. – No emulator player will be allowed. If found in the lobby, the whole team will be disqualified. PUBG creator Brendan, however, have in the past said, they’re not ready for competitive events.